Often lumped into “tooth replacement options,” dental implants do not actually replace missing teeth in the same way as a set of dentures or a dental bridge. Instead, dental implants replace the roots of missing teeth, providing an anchor for many different types of restorations. Metal braces? Ceramic braces? Invisalign®? Six-Month-Smiles®? With all of the orthodontic options available these days, it can be difficult to choose the best one for your needs. Take our short quiz to learn more about the options available at our Manhattan office and which solutions may be suitable for you. Then call our office at 212-452-3344 to schedule a consultation and learn more. Dental implants are small titanium screws that are inserted directly into jawbone to replace the roots of missing teeth. Replacing the roots of missing teeth is important for the preservation of both bite strength and facial structure. Dental implants are the only tooth replacement option that work to address both of these problems. If you already have your two front teeth, what could your smile possibly hope for during the holiday season – assuming, of course, your smile could hope? How about perfection? Can you use your FSA or HSA for cosmetic dentistry? Most likely not. These plans are designed to cover the cost of medical and dental expenses not fully covered by insurance. They seldom include procedures that would be considered aesthetic-only. However, it is possible to use your flexible or healthcare spending account for restorative services with functional benefit. 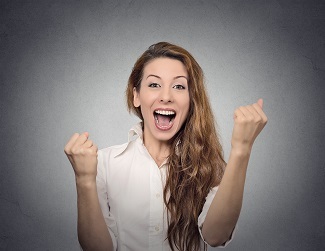 Sedation dentistry is a safe and effective way for men and women struggling with dental phobia to get the treatments they need for a healthy smile without nervousness or anxiety. 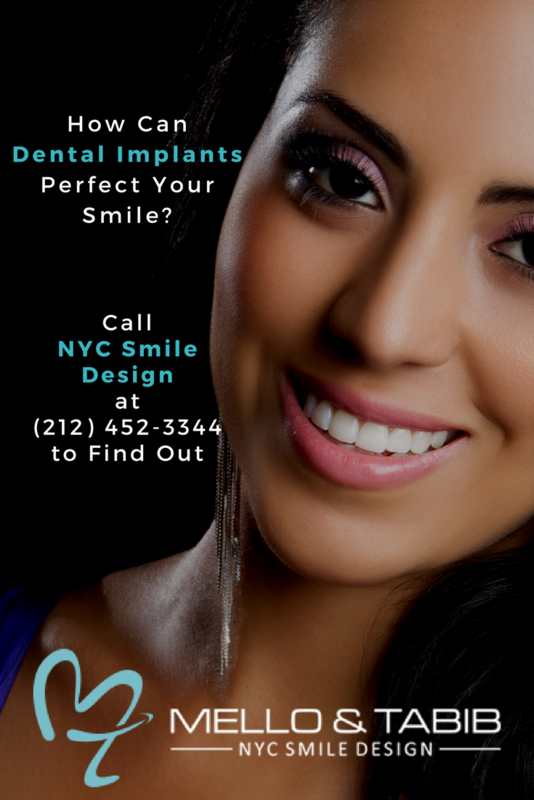 If you feel anxious prior to dental appointments or if your nervousness about routine dental care prohibits you from seeking professional services, please call NYC Smile Design at 212-452-3344 to schedule a consultation and learn about our sedation dentistry options. Dental implants are inserted into the bone that comprises the jaw. Once an implant has been placed, osteoblasts and connective tissue in the jaw secure it firmly in place. This, more or less, makes dental implants permanent. However, if an implant needs to be removed, it can be extracted similarly to a tooth.